If you’ve lived in your Charlotte home for a while, you probably think that you know it quite well — especially if you are the handyman type; you know all the creaks, groans, and moans it makes in the evenings and on cold days. You also recognize the sound that your furnace makes when it turns on, as well as remember the events that led to the dents in your drywall. To put it simply, you know your home well. However, most home inspectors recommend that you get a maintenance inspection of your home every three to five years. To understand why, it is first important to understand what a maintenance inspection is. A maintenance inspection is a visual survey conducted of your Charlotte home by a professional local home inspector. 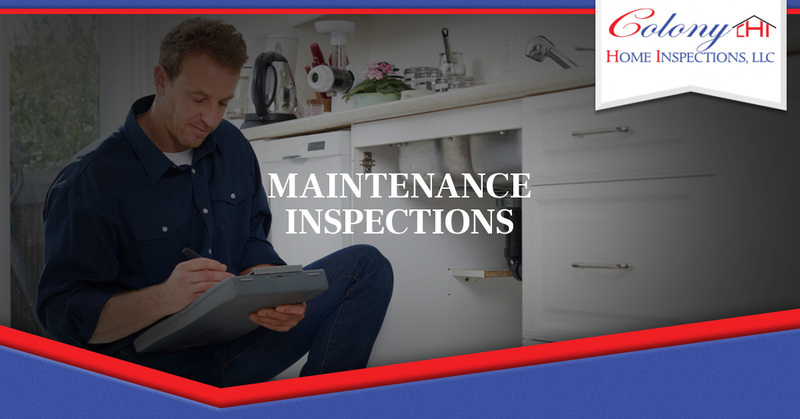 A maintenance inspection is very much like an annual checkup with your doctor; it can give you a full “bill of health” for your home and will reveal if any maintenance needs to be done. A home maintenance inspection is a good idea if you are thinking of selling your home in the near future or if you simply want to know how your home is doing. Even though it is quite likely that you have noticed any possible air leaks, impending water damage, or other issues, a new set of eyes, trained to spot possible problems — who isn’t used to the familiarity of your home — can usually see things that you may have missed. We understand that it could be easy to want to make some repairs “before the teacher” or inspector arrives. However, ill-performed repairs could cover up evidence of a greater problem and possibly create more harm, costing you more in the long run. The job of the home inspector is to catch issues before they become a bigger problem — or provide you peace of mind that your home is healthy and happy. During an inspection, a home inspector will walk through your home and examine each element. They may document issues or possible repairs through pictures, sketches, and video as well as a written report. In some cases, they may ask to bore a hole in your cabinet or wall to investigate a greater issue using a borescope. After they finish the inspection, they will most likely guide you a tour of the issues they found and present a full written report. Why Call Us Before Calling the Repair Company? You may be wondering why not call a repair company first instead of a home inspector. The issue that could present itself is a conflict of interest. A home inspector has “no skin in the game” when it comes to the repairs your home needs; a repair company does. Instead of hoping that a repair company is telling you the truth, call for a home inspection first. You will not only get the whole truth, but you will have the knowledge you need to prioritize the work that must be done. What Happens After A Maintenance Inspection? What happens after a maintenance inspection is up to you, as the homeowner. 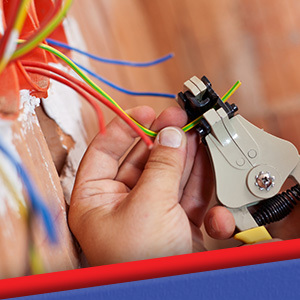 If maintenance is required, we suggest devising a plan to make those necessary repairs. With a home maintenance inspection, you will gain the knowledge you need for peace of mind, and if you are preparing to sell, a greater chance for a better return on your investment. If you are interested in scheduling a home inspection in Charlotte, call Colony Home Inspections! 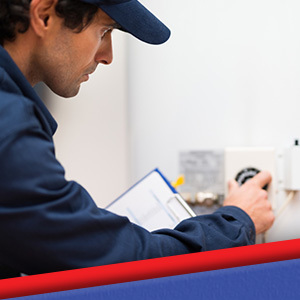 Our Top Rated Local® home inspectors would love to help you care for your home and give you peace of mind. Contact us for more information!